To close out the show at Sony’s E3 2017 press conference, the company revealed gameplay from Insomniac’s Spider-Man PS4 game. Along with some of the enemies, the video features the reveal of quick-time events during some of the cutscenes. 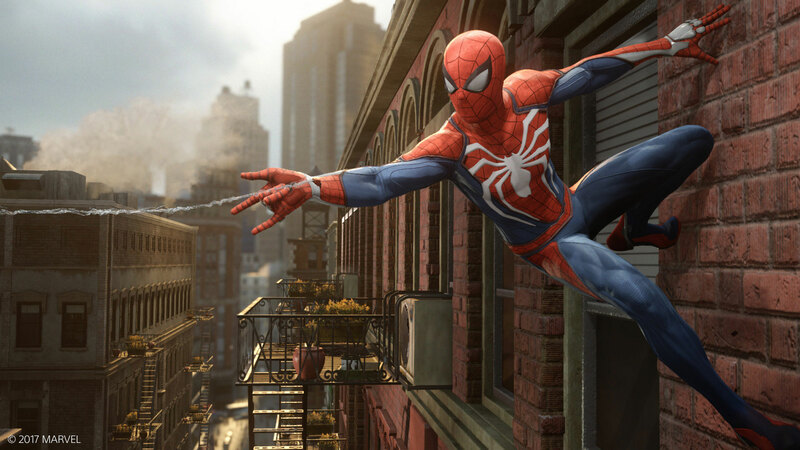 It also confirms that the name is Marvel’s Spider-Man and it will release in 2018 for PlayStation 4.